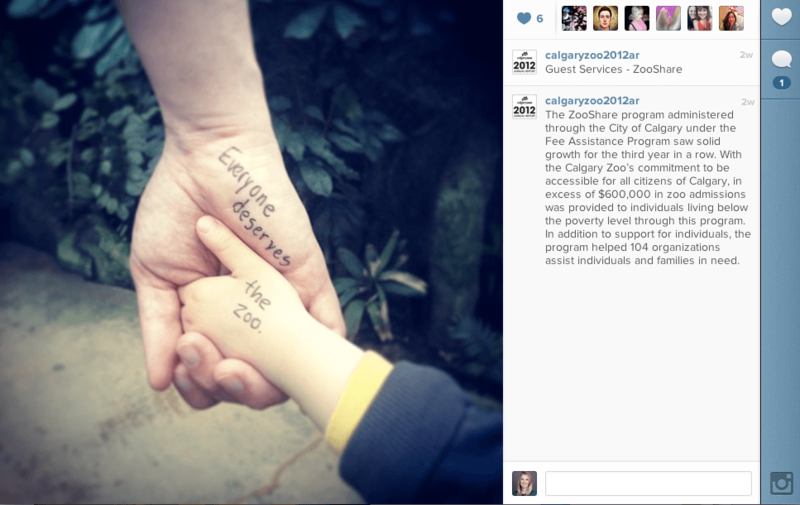 When preparing its 2012 Annual Report, The Calgary Zoo traded its traditional PDF for Instagram. Proclaiming the 2012 Annual Report “The Year of the Penguins,” 55 photos and captions serve as the report pages and content. 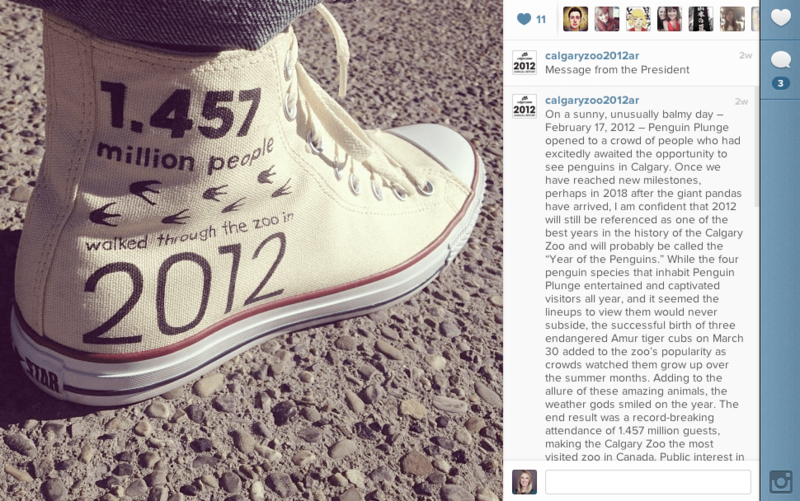 Packed full of the stats, financial figures and even a welcome note from their President & Chief Executive Officer, the Instagram posts tell the Calgary Zoo’s story in a unique, highly visual way. 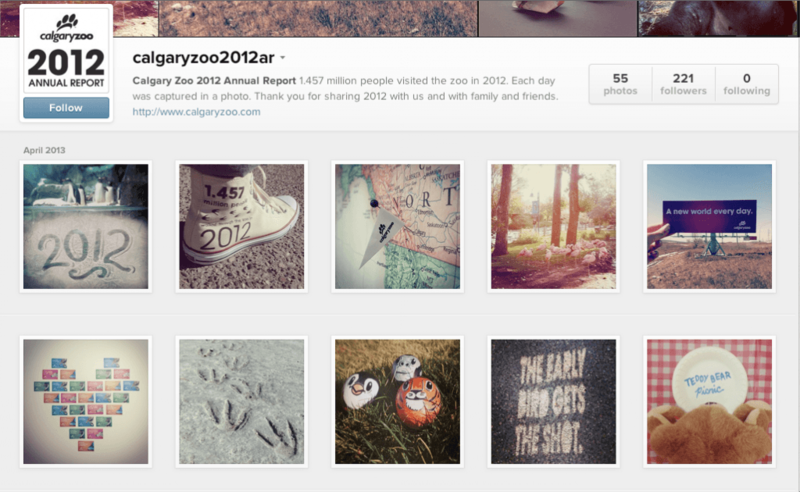 As noted in one of the images, “the early bird gets the shot,” and with their Instagram Annual Report, the Calgary Zoo did just that. This is arguably a first on Instagram and companies and brands should be inspired by their creative approach. 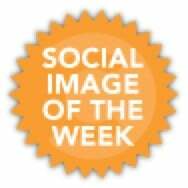 Instead of relying on capturing attention in Instagram’s busy photo stream, having each photo contain important information made their Instagram profile page a destination. Inspired by the Calgary Zoo, companies and brand should be asking themselves – how can we use Instagram for visual storytelling in a new, yet effective way?